LCR steam generator is a new developed product with the electric heating system, PLC and Other automatic monitoring parts to realize the automatic running of the equipment. 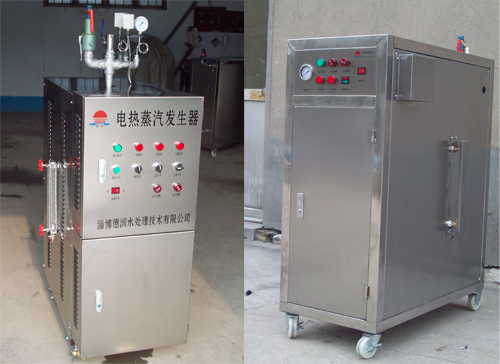 To produce high pressure steam, Water in a closed container is heated by high efficiency stainless steel heating tubes. During the running process, the water pump will work automatically to ensure the safety water level in the tank, thus to produce steam continuously. In case of accident occurrences, the water level is under the safety level, power supply will be shut off to protect the heating system. Steam output will be enhanced by two chambers device, by which cold air will keep out of the chamber to realize high quality steam generating. To control the steam output amount, workers just need to shut down a group of heating tubes to save electric power cost. 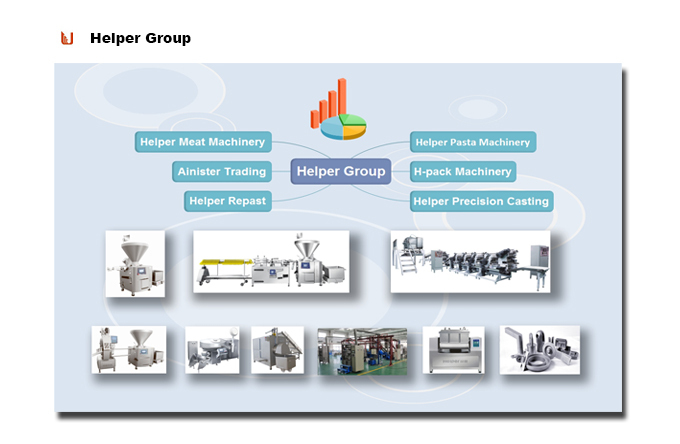 Looking for ideal Stainless Steel Steam Making Machine Manufacturer & supplier ? We have a wide selection at great prices to help you get creative. All the Steam Generator for Smoke House are quality guaranteed. We are China Origin Factory of Steam Producing Equipment. If you have any question, please feel free to contact us.